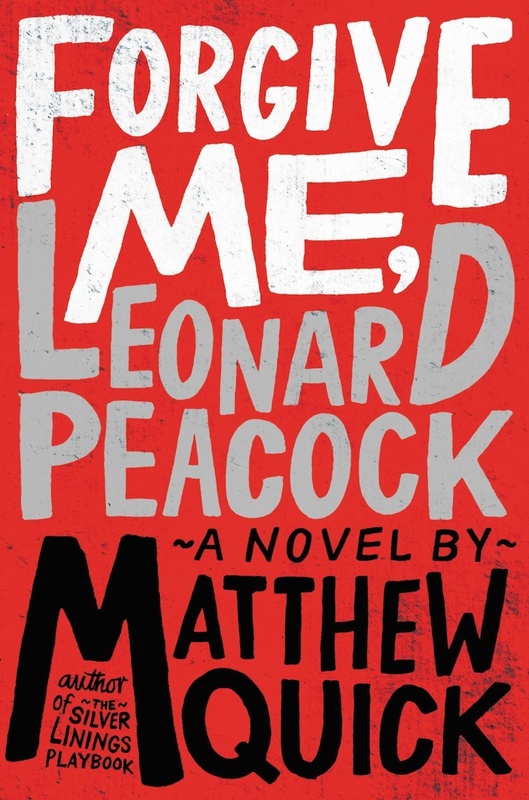 I loved Matthew Quick’s The Good Luck of Right Now so I had to check out another of his books, this time a young adult novel called Forgive Me, Leonard Peacock. I liked this one even more. In Forgive Me, Leonard Peacock, Leonard tell us the story of how he’s going to kill his former best friend and then himself. I’m not ruining the story, he tells us this on the first page of the book. As he’s staring at the gun his grandfather got in WWII, Leonard tells us that it’s his 18th birthday and the day he’s going to end two lives, but first he wants to say goodbye to some people. He’s recording what he does on this day so there is a record as to why. Leonard is a loner, with an absent father, a mother who pretty much abandons him, and no real friends, except for his 80something-year-old neighbor, who is an awesome, Bogey-loving, caring old man. Besides Leonard, the neighbor is easily the best person in the book, and the first person Leonard visits on his quest to say goodbye. One of the most crushing moments in the book is when the old man realizes something is wrong and tries to stop Leonard from leaving but he can’t walk fast enough with his walker to reach him. It was such a good, heart-pounding moment. But there are many other great moments. I felt so bad for Leonard. As he’s writing his story, he’s silently begging people to acknowledge him. If only they’d acknowledge him, he may not do what he plans to do. If only someone would tell him happy birthday, he may not end any lives. If only someone would show him some sympathy, he may not pull the trigger. I am not going to tell you the ending, because all the way up until the end you won’t know if he goes through with it or not. He tells us at the beginning that he will, but on this day, during his goodbye march, will he change his mind? I raced through this book because I couldn’t wait to see what would happen to Leonard. This is a tough subject area to tackle, but Matthew Quick did this so well. He’s really a master at giving us flawed, bruised, confused characters and making us love and feel for them. It’s so subtle, but always done flawlessly. I feel like I need to read everything he’s done and pre-order anything that’s coming out soon. I'm an avid reader and librarian in the Twin Cities who loves to read almost everything but mysteries. If someone gets killed in the first chapter and a detective has to figure out who did it, that's not for me. 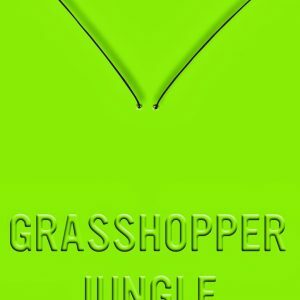 My recent favorite obsessions are post-apocalyptic and dystopian fiction. If you have any suggestions, shout them out.